Guest access to the Internet from your own portal branded with your company logo, promotions and localised content.  From small shops to department stores providing WiFi to customers is no longer a luxury – it’s a necessity. Of course, providing that access should be a seamless extension to the experience of staying with you. Our solution allows you to charge for WiFi should you wish to, as well as set the terms of access. And with flexible bandwidth, you can keep multiple users happily connected. 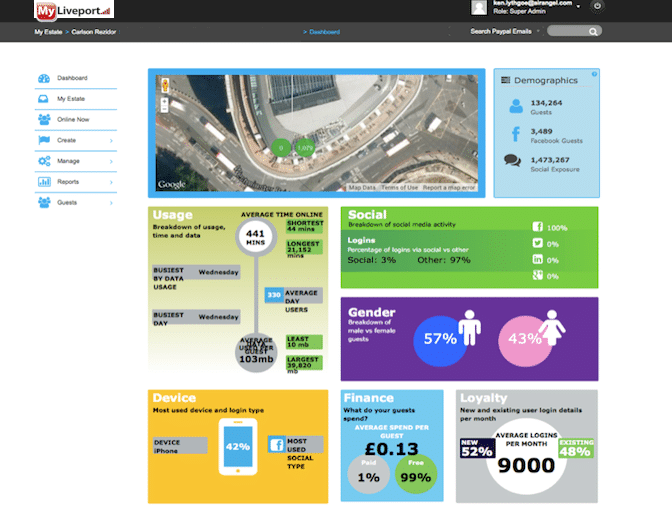 Combined with the ability to deliver relevant and targeted messages to your guests, MyLiveport helps turn an expected service into a loyalty-enhancing opportunity.